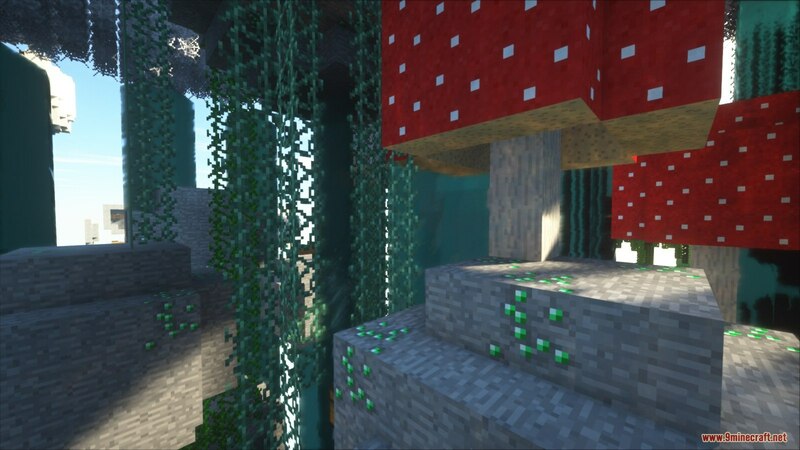 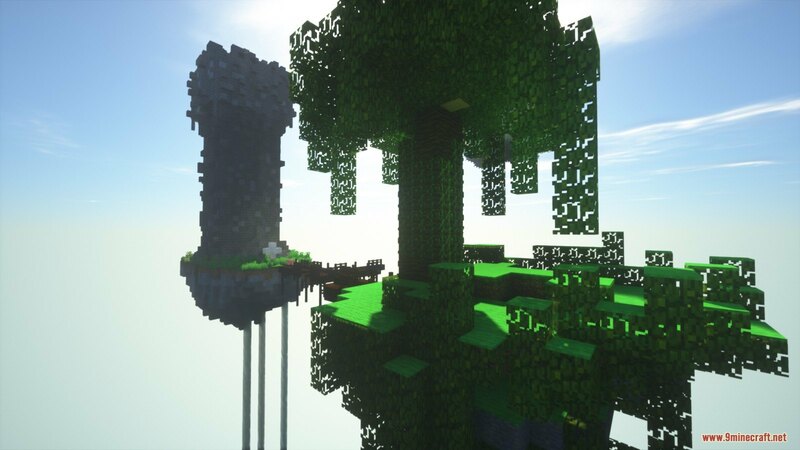 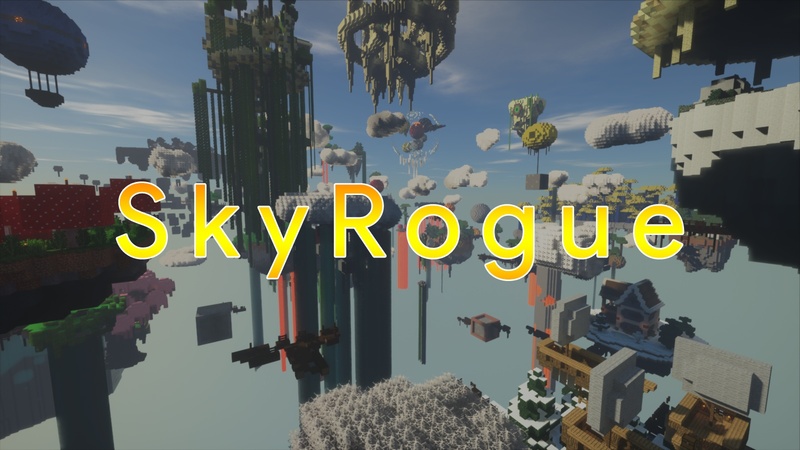 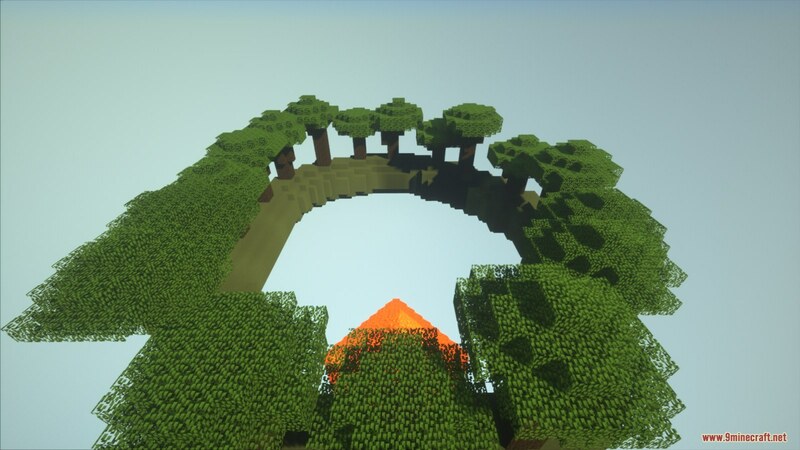 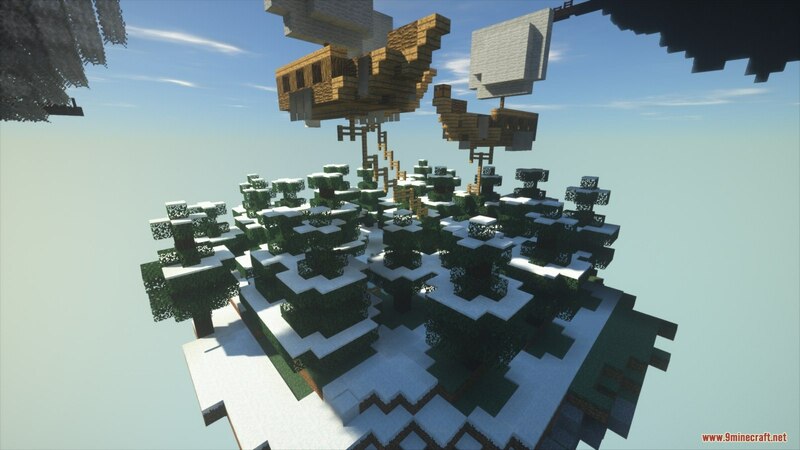 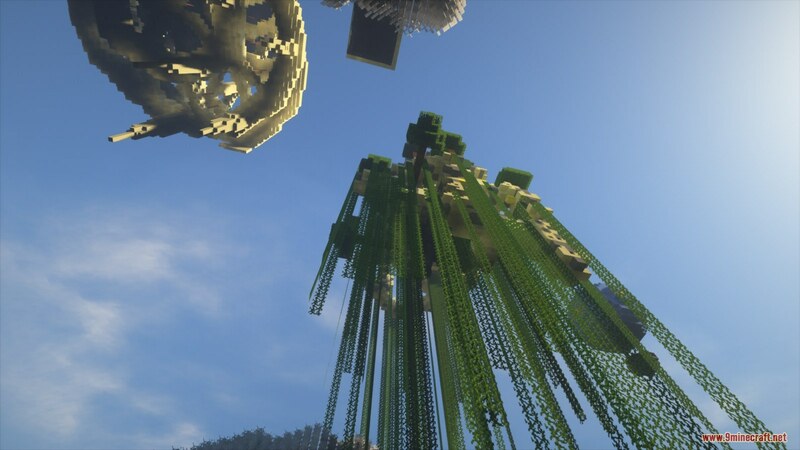 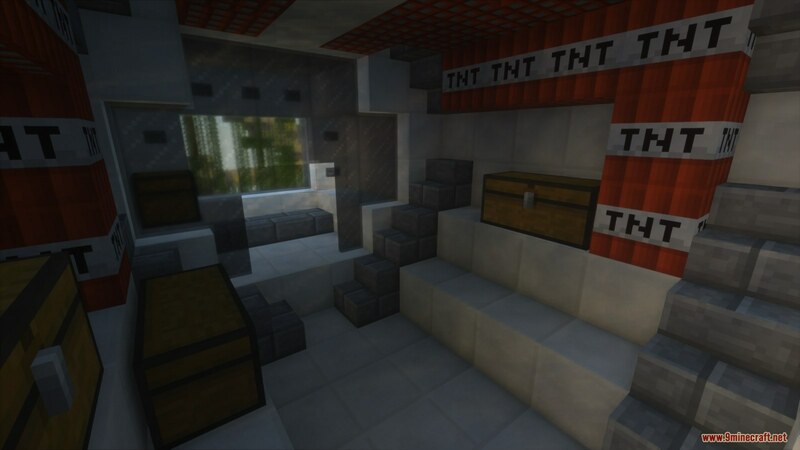 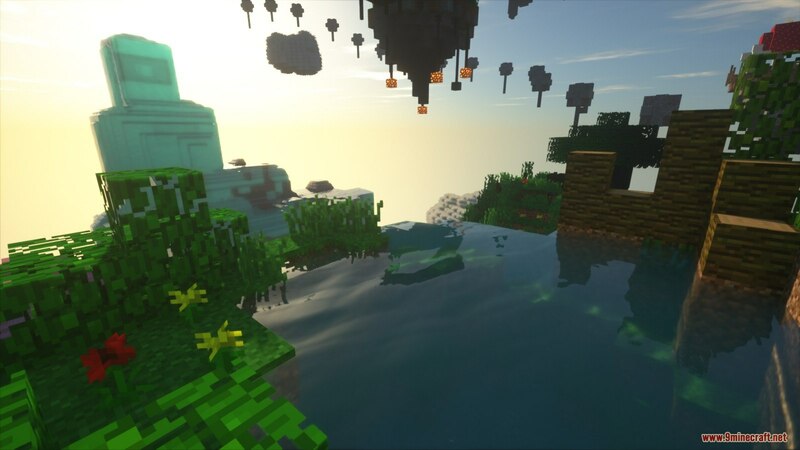 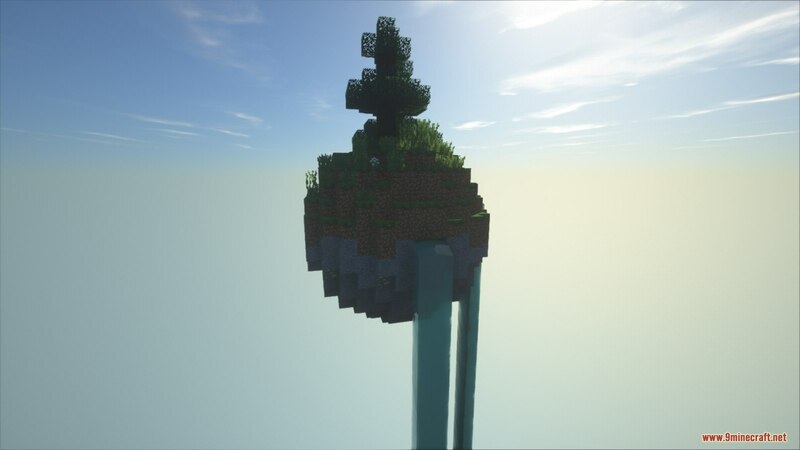 SkyRogue Map 1.8.9 for Minecraft is a CTM map created by AntiPockets. 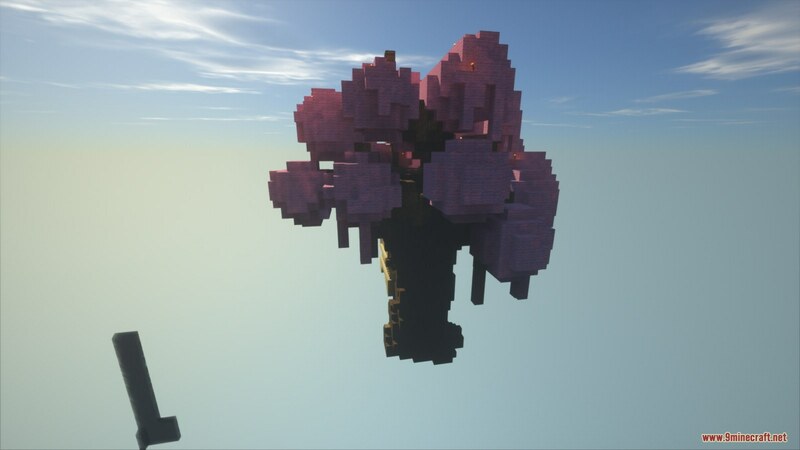 This map was inspired from Islands of Junara map of Madgoblin. 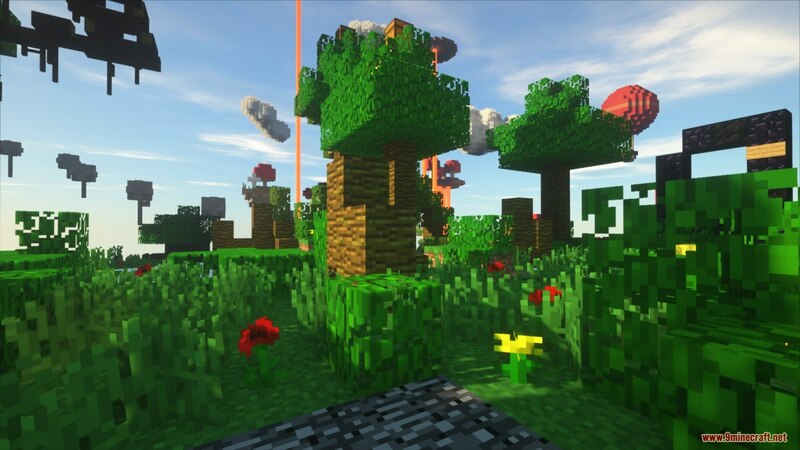 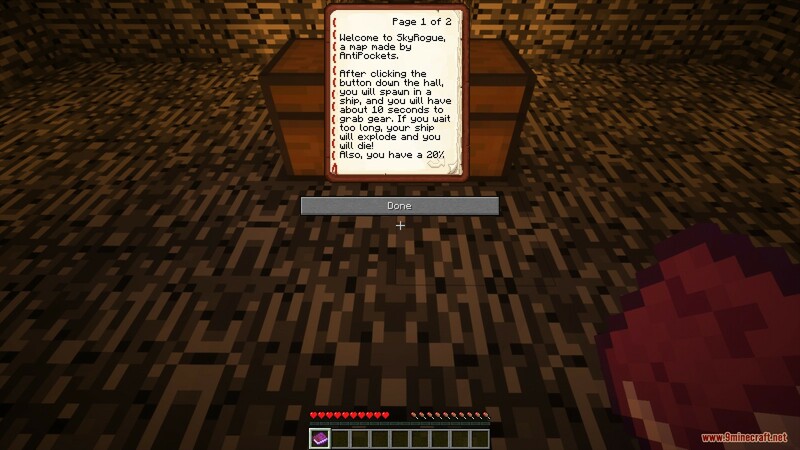 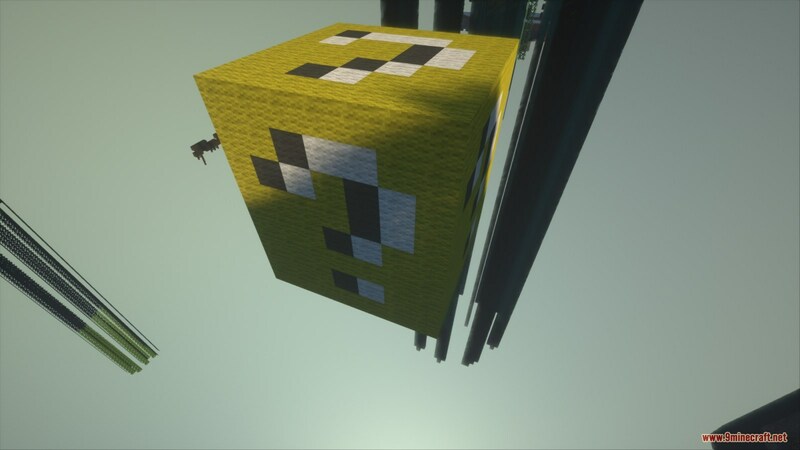 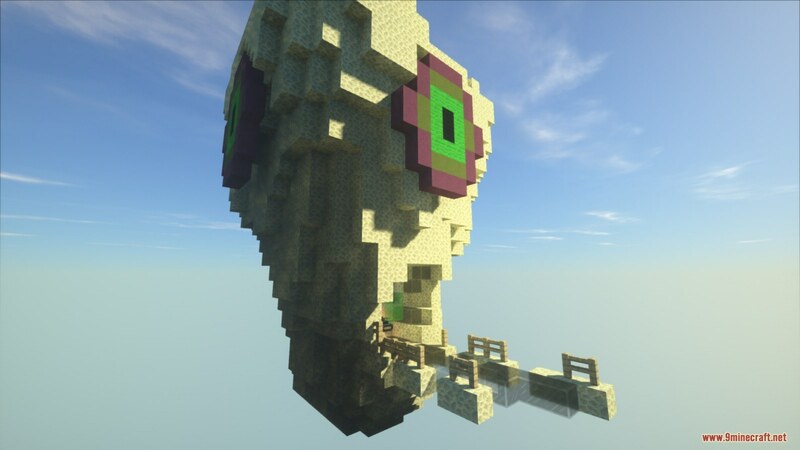 It also features a massive overworld, over 180 custom items, side quests, custom Nether and End. 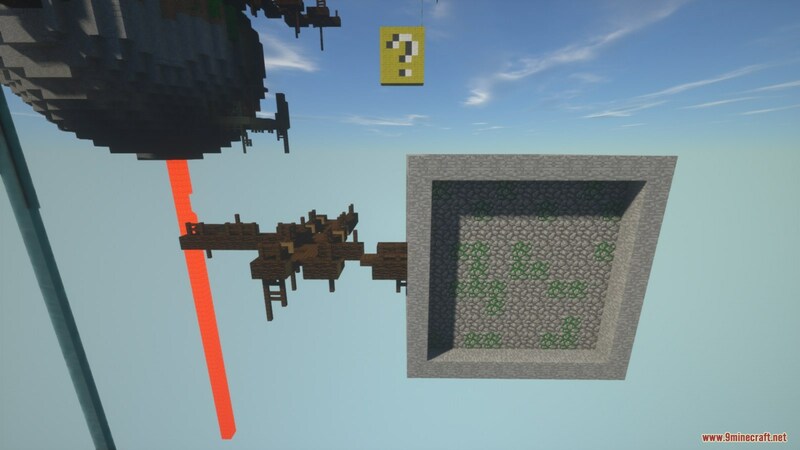 Download the map from the link below and enjoy.